Cycle Music and Art Festival serves as an international and local platform for contemporary music and visual arts and the intersection between both fields. Contemporary music and visual art are probed as practices of duration and anticipation, delving into self- fulfilling prophecies and hyperstitions, new beginnings and endless ends. 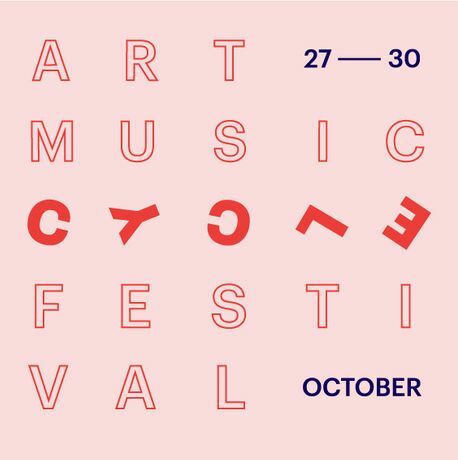 The festival repeats the unrepeatable: The second edition of Cycle Music and Art Festival is as much a revenant of the past as it is a rehearsal for what is to come. Coinciding with Iceland’s early elections sparked by the so-called Panama Papers, Cycle haphazardly chaperones its participants and visitors into visions of near and distant constitutions. “I was the future once,” said David Cameron as he resigned. “We bring to you the mathematics of an alter-destiny,” promises Sun Ra. During the festival and exhibition, Icelandic and international artists and musicians are invited to explore questions of deep time and peak futures, borrowing practices and habits from each other’s disciplines. With an exhibition at Gerðarsafn Kópavogur Art Museum and other venues in Kópavogur, and a rich programme of performances and concerts, Cycle initiates collaborations and experimentation, and forges interdisciplinary productions. The exhibition That Time is curated by Eva Wilson.